I am normally the most in favor of talking as respectful adults to one another, but as you have stooped to such petty levels, I cannot help but indulge for just a moment and write you a letter in your kind of sarcastic language. Washington D.C. (December 14, 2010)—Failing to look at the actual numbers of wild horses and burros left in the American West, the Office of the Inspector General (OIG) released a report yesterday condoning BLM’s documented abuse of America’s Wild horses and burros, even ignoring wild horse deaths at the roundups OIG attended. The BLM allows the destruction of public lands by millions of privately owned livestock, repeatedly blaming a few thousand wild horses and burros for the damage. 30 years ago there were three times more wild horses and burros in the wild than there are today. Chicago (EWA) – A report compiled by wild horse researchers and sponsored by advocacy groups has shed new light on the Wild Horse and Burro Program. 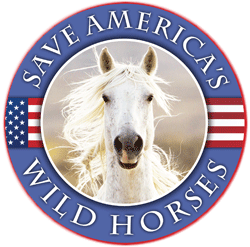 Based on the documentation in the report, Equine Welfare Alliance and Animal Law Coalition call on Congress to refuse any further funding for roundups of wild horses and burros from their federally protected herd areas in the West pending completion of a study of the wild horses and burros program by the National Academy of Sciences. They also urge Congress to allow an agency other than the Bureau of Land Management (BLM) or, preferably, an independent commission manage the wild horse and burro program. Chicago (EWA) – The Bureau of Land Management’s December 3rd Observer’s Report evaluating BLM’s handling of wild horse round-ups has left advocates and independent observers stunned. It is impossible, they say, to reconcile the positive, almost congratulatory findings with the mountain of negative evidence they have collected over the past year. I wanted to personally let you know how much we all appreciate your willingness to join us in Las Vegas for the Summit of the Horse. Your agency’s work is so important to the overall picture. We look forward to hearing about your efforts to create realistic and sustainable solutions to the problems surrounding the management of wild horses on federal lands. 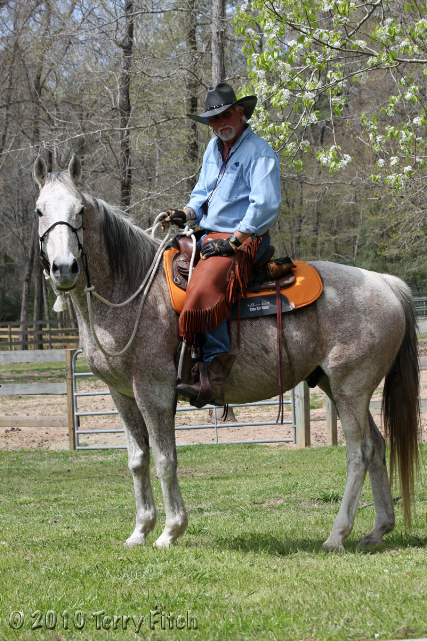 HOUSTON, (Horseback) – Let’s see now, we’ve been attempting to get an on the record interview with federal Bureau of Land Management Director Bob Abbey since at least August. 2009. With every attempt, and there must have been at least ten of them, Horseback has been rebuffed. 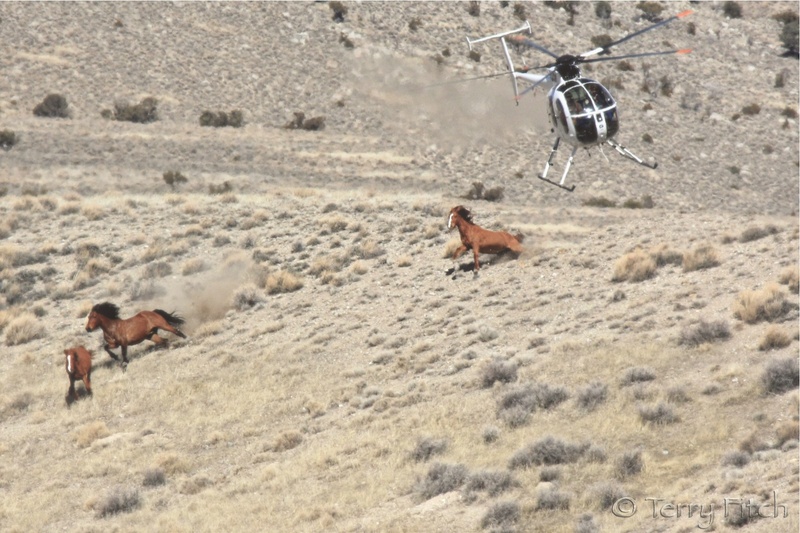 It isn’t as if we have been idle covering the agency’s treatment of the wild horses in its charge. I suspect we’ve probably done more stories than any other news organization, with the possible exception of veteran Las Vegas broadcaster George Knapp.